Every business small or large wants to be where its audiences are - that's always been a fact. But a lot of companies and business marketers, are still hesitant to merge into social media, the communication medium most Generation-Yers prefer - an emerging trend that only seems to be growing. According to CeBIT infographic 81 percent of consumers are influenced by their friends posts on social media when making purchasing decisions. 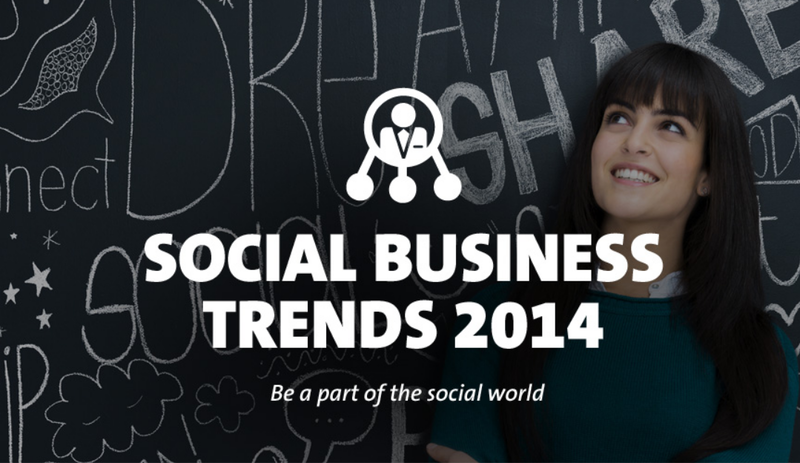 While 74 percent rely on social networking sites to influence their purchasing decisions. Almost 7 out of 10 people say that if they get a quick brand response they are more likely to recommend that brand to others on social sites. If that stats don't convince you to start using social media, hopefully this visual will.